Christopher joined Savills in 2011 after having practiced as an attorney in the New York and New Jersey area. Christopher brings a unique background to Savills, having worked both as a transactional commercial real estate attorney and in-house at a real estate finance firm. He uses the analytical thought processes and negotiating skills developed as an attorney to formulate and implement complex strategies on behalf of his clients. Furthermore, his in-depth understanding of capital structures and the resulting financial implications to the ownership side of an asset allows him to bring an added level of expertise to negotiations on behalf of his tenant clients. 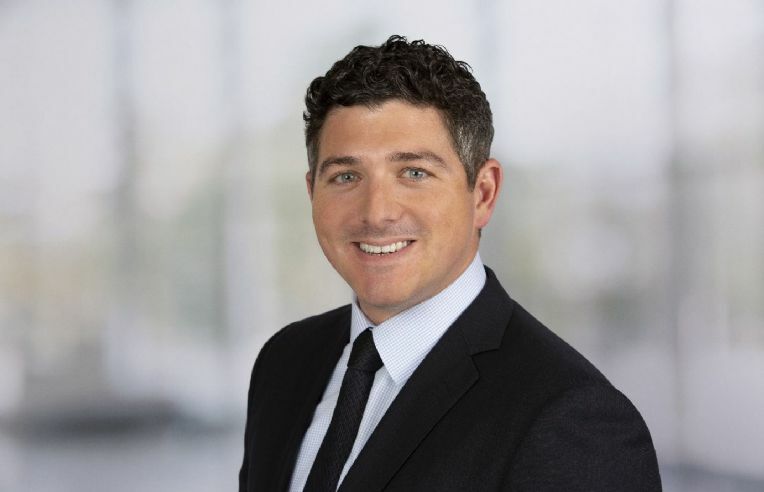 Christopher has worked on transactions on behalf of a wide variety of notable clients, including Ares Management, Crescent Capital, Wellspring Capital, Covington & Burling, Tory Burch, Kering, Bonobos and the Stavros Niarchos Foundation. While attending law school at the University of San Diego, Christopher was a co- founder and an editor of the University of San Diego’s Journal of Climate and Energy Law, the nation’s first law periodical focused exclusively on the legal aspects of the world’s transition to a climate-safe economy. His professional affiliations include The New York State Bar Association and The New Jersey State Bar Association.